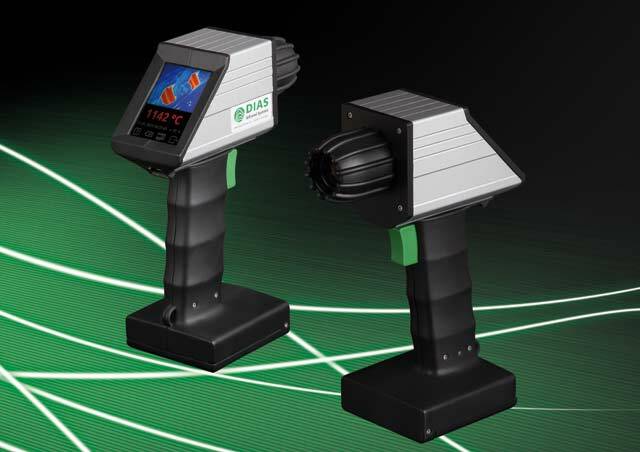 For process monitoring in metallurgy but also in the ceramic and cement industry as well as in glass production and processing, the hand-held robust DIAS thermal imagers of the new series PYROVIEW M portable are now available. The portable DIAS infrared camera PYROVIEW M 480N is suitable specifically for the measurement of high temperatures. The PYROVIEW M 480N portable is the world’s first handheld infrared camera for the short-wave measurement of high temperatures. 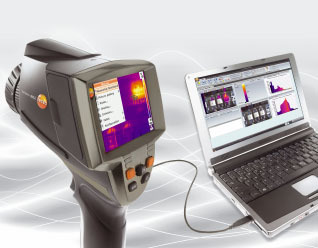 If you need the flexibility of a portable but powerful infrared camera in the standard spectral range from 8 µm to 14 µm, the devices of our partner company Testo are our recommandation for you. The devices are user-friendly, low-weight, robust and have very good measurement properties. There are manifold application areas like building inspection, building thermography, service, inspection and quality management.